Lori Harder is a self-love expert with over one million listeners on her Earn Your Happy podcast. 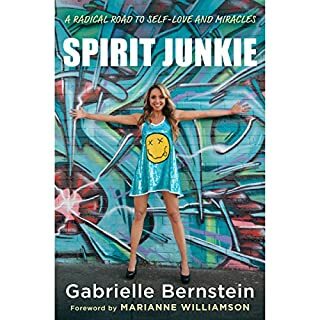 In A Tribe Called Bliss, she shares the exact structure she used to build her own tribe and grow from the anxiety-ridden, unhealthy, introverted underachiever she was to the confident woman who takes risks and leaps out of her comfort zone, with a foreword from number one New York Times best-selling author Gabrielle Bernstein. Today, we live in an uber-connected era, where anyone is able to make thousands of friends and participate in their lives with the swipe of a finger. 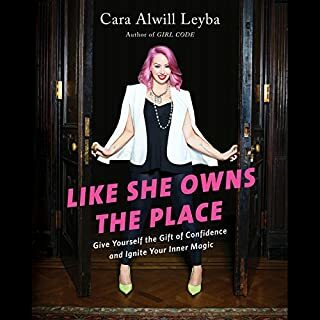 Why, then, in such a connected time in history, do so many women feel disconnected, confined, misunderstood, and defeated or think that success is a solo project? 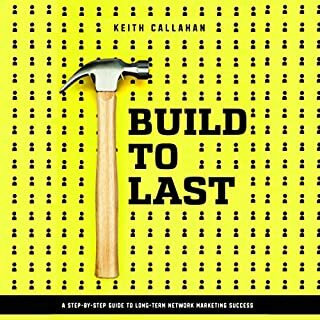 this is a great book and i recommend it to anyone looking to create deeper relationships. I was disappointed with this book. There really wasn't anything life changing about it; however the idea of basically creating a "book club" type group where each week the group works on and discusses specific topics openly in a safe space is a great idea - the tasks themselves though weren't anything I haven't heard about before. 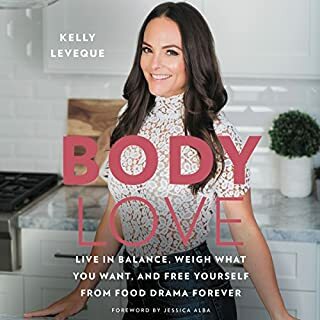 If you are looking to create a support group this book would be great to help get it started, but if your looking to find new and different ways to improve your life and person then this may not be the right book for you. Good overall & worth the listen - but not for me. 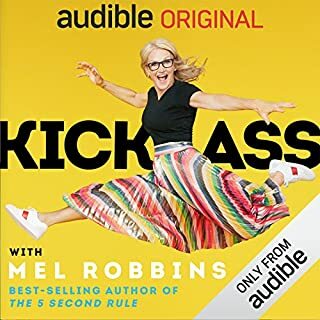 I thought the author was a lot of fun to listen to, and the stories were great. 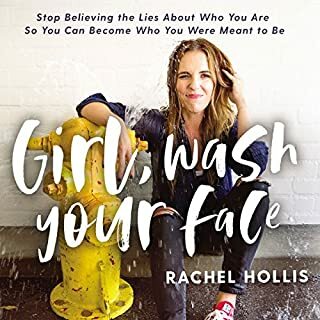 But if you had already listened to her TedX talk, or read her blog you've pretty much read the book. It was a good take on everything, but nothing new. Loved that this was read by the author. 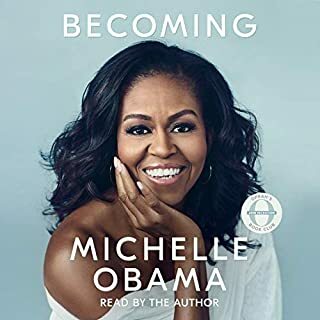 She did an amazing job writing this book. Life changing outlooks. I think she has great concepts, and her stories and ideas are inspirational. It was not really what I was expecting. It is designed more for an established group of women that want to develop their friendships, not someone looking for a way to begin new friendships. 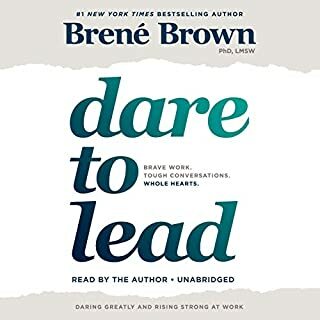 The activities at the end of each chapter are honestly quite annoying in an audio book without an accompanying pdf, and again geared toward use in the group setting. So I want to start off by saying that I am not a person who writes too many reviews! 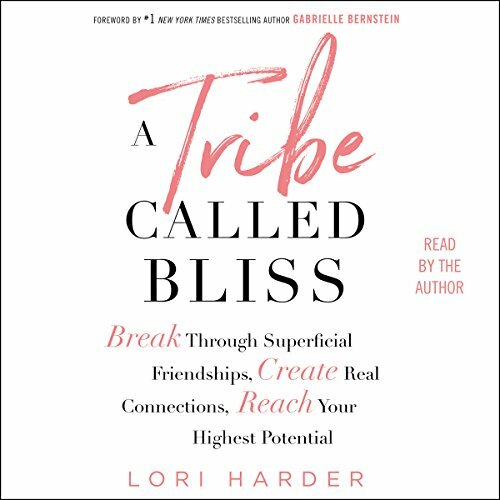 Something has to really move me and speak to me in order for me to say “hey I have to share this with the world and shoutout my gratitude !” And Lori Harder’s AMAZING book is definitely worth the shoutout to the UNIVERSE! I usually purchase physical books and let me add that I will absolutely purchase a few physical copies to share with my sisters! 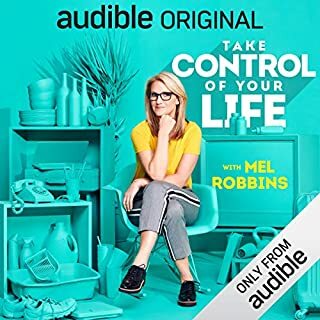 I listen to Lori’s podcast “Earn Your Happy” on ITunes and let me tell you, if you haven’t listened to it, now is the time. Whether you’re a guy or girl, Lori has the beautiful ability to speak to everyone and she is very relatable! 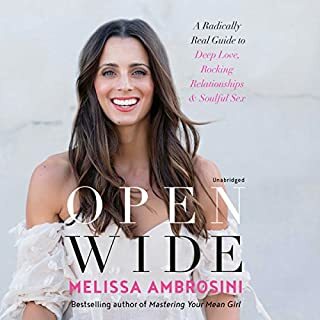 I never would’ve thought that she’s been through all the things she goes over in this book, but she is a warrior and I’m glad she’s sharing this with everyone! 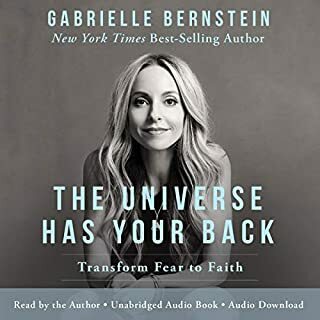 I don’t want to give away too many details because I really do encourage everyone to purchase the audible version! You can listen to it while you’re at home or on a walk, you feel like she’s speaking directly to you! 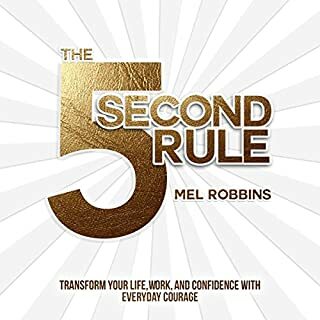 I’m touched by her amazing contribution to men and women everywhere through this book! Find your tribe, love them hard! Thank you Lori! I can’t wait to embark on this journey with my tribe! 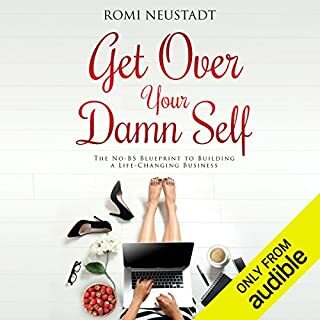 I liked most of the content of this book and it put a fresh spin on some time honored self-empowerment themes but I was disappointed that there wasn’t a PDF companion for the audio book. It made it hard to follow and difficult to participate as the book requires. Lori does an great job narrating - she really brings the material to life. Loved the content of this book. Loved the message! Disappointed that there is no accompanying pdf for the guiding questions at the end of the chapters. Most books like this include a pdf. This book is literally the secret to finally having those epic relationships that you desire! And here's the best part.. Lori is hilarious as she tells her own stories while teaching these seven sacred agreements of tribe! A must listen for EVERYONE! 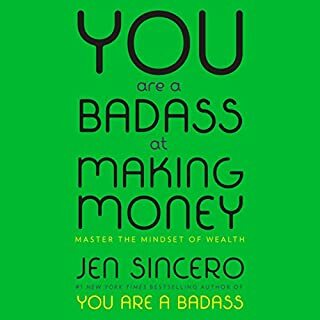 You have to get this book!!! I absolutely love Lori Harder! 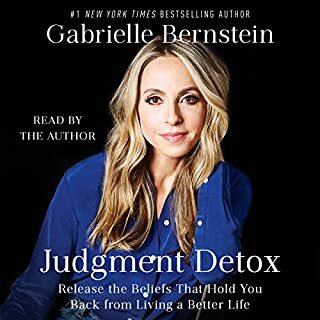 I listen to her podcast and follow her on almost all platforms. 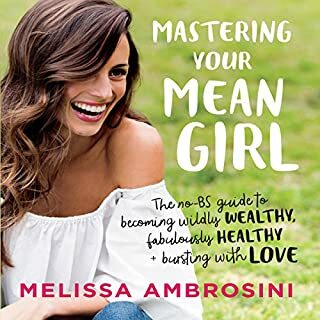 I started this book thinking it would be like her podcast but it's not really. Although it's more of a how to, I still love listening to Lori and how real and honest she is! 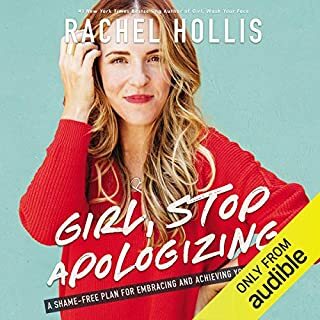 I’d recommend this to any and every woman. May you find your Tribe and love them hard as you deserved to be loved. 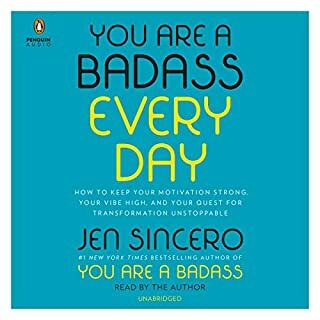 Love the flow, exercises, advice and stories!! I especially love the section on resistance! This is not a topic that’s often discussed but one that can give you an intrapersonal Birdseye view of you, your soul and your journey! Loved it and how much you genuinely care about women. You are such a strong women for what you experienced in your younger years.